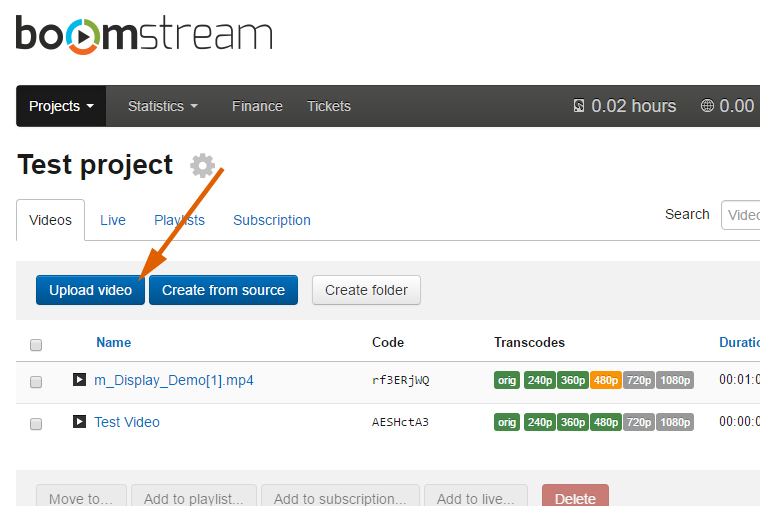 Upload video or create live broadcasting. 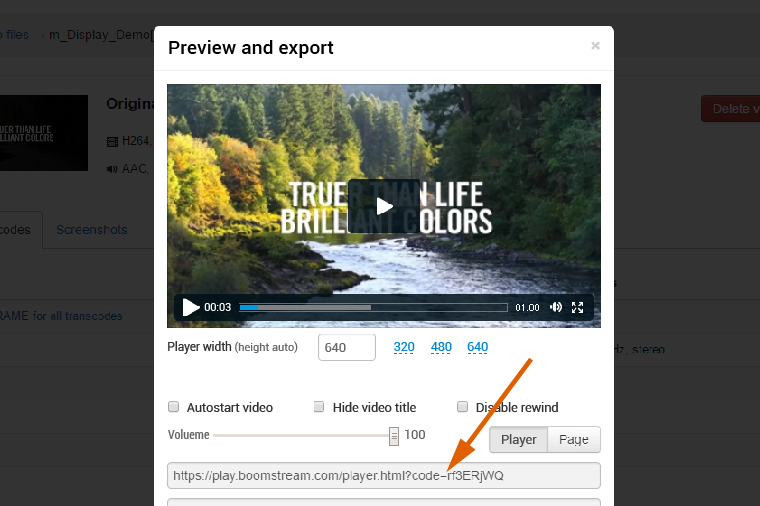 Conclude agent agreement with Boomstream. Quantity of possible subscription activations. 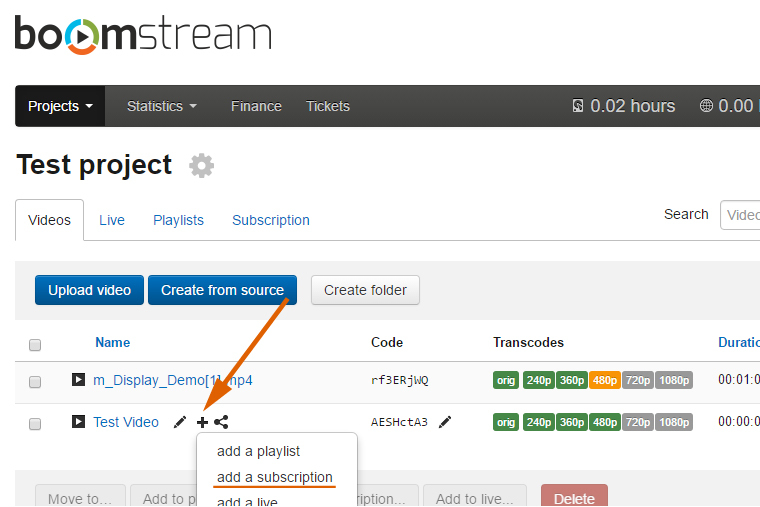 Add video/stream to created subscription. Get direct link or iframe for publication. How to make purchase - Using bank card, e-money, mobile phone (for residents of Russia only). Earned money is credited to your account balance. You request a withdrawal of funds in your account. 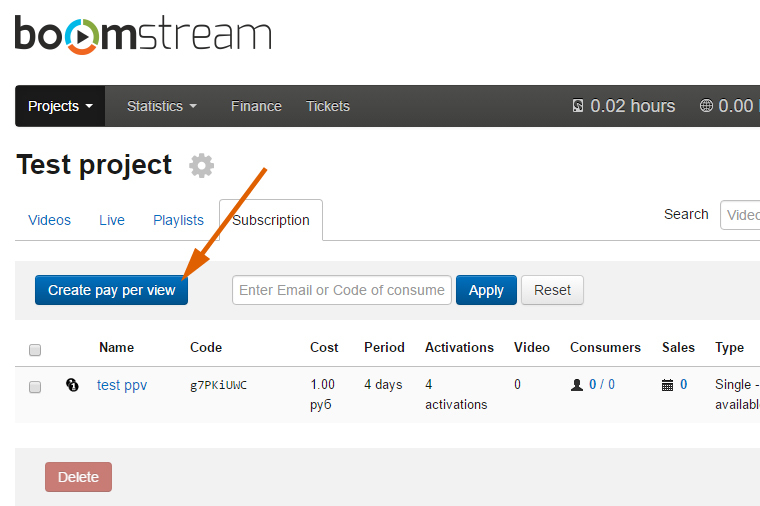 Boomstream fee for using our payment gateway is 8 % from subscription price. Withdrawal of funds is possible only on settlement account without any fees. If you are non-resident of Russia, we’ll discuss individually options of fund withdrawal. In all other cases user works under license agreement.